Please ensure your club has affiliated to the WLCA for 2016. This could ensure you qualify for the medals and trophies. Two on scratch (All and Ladies) and one on VTTA standards. 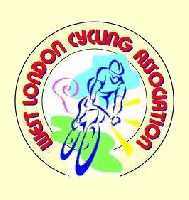 Points for 1st to 20th WLCA rider in each event. Trophy at the end of the year based on the total points. Details of entry fee and promoter's Address in CTT Handbook.